The South African star who made his IPL debut last season with CSK will not take part in the upcoming season. Another exciting season of the Indian Premier League is scheduled to kickoff this weekend as defending champions Chennai Super Kings take on Indian skipper Virat Kohli’s Royal Challengers Bangalore in the tournament opener at the MA Chidambaram Stadium in Chennai. The tournament this year is being held at a crucial time as the ICC Cricket World Cup is scheduled to begin in June to make sure that the players involved will get the time to rest and prepare for the cricket’s biggest extravaganza. With the Lok Sabha polls also slated to take place during the same period, the scheduling of the tournament was a big headache for the authorities. Talks are already in the air about the workload of players especially the fast bowlers as they need to keep themselves fit for the World Cup due in less than three months time. 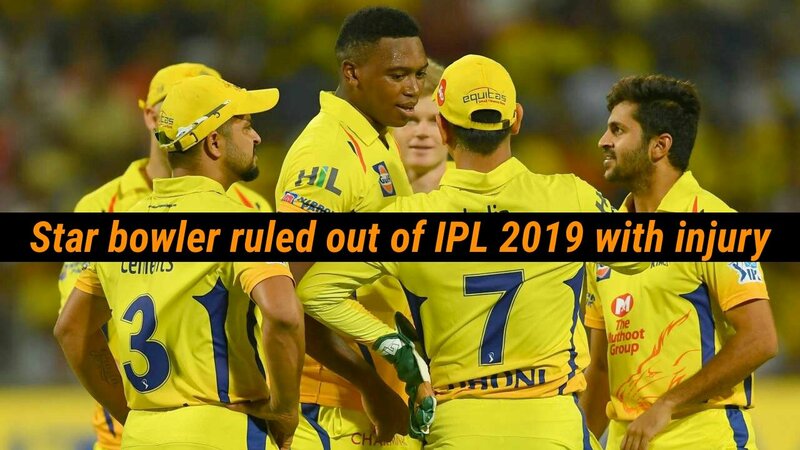 In a major blow for the Chennai Super Kings, their premium overseas fast bowler South Africa’s Lungi Ngidi has been ruled out of the upcoming season of the IPL with a side strain picked up during the ODI series against Sri Lanka. Ngidi did not take part in the first T20I against the Islanders on Tuesday which the Proteas won in the super over following a tie between the sides after the conclusion of 40 overs. “Lungi felt discomfort while bowling during the last ODI against Sri Lanka at Newlands and immediately stopped bowling. Further scans revealed a Grade II muscle strain which will need up to four weeks of rest followed by a rehab programme leading up to the World Cup,” South Africa team manager Dr. Mohammed Moosajee explained. Ngidi had a brilliant Test debut against India at home where he picked nine wickets in four innings including a six-wicket haul at Centurion on debut. Ngidi continued this form in limited overs cricket as well and impressed the CSK management who snapped his services for his base price of INR 5 million. Ngidi featured in seven games for CSK in 2018 and picked up 11 wickets at an economy of 6 runs per over. 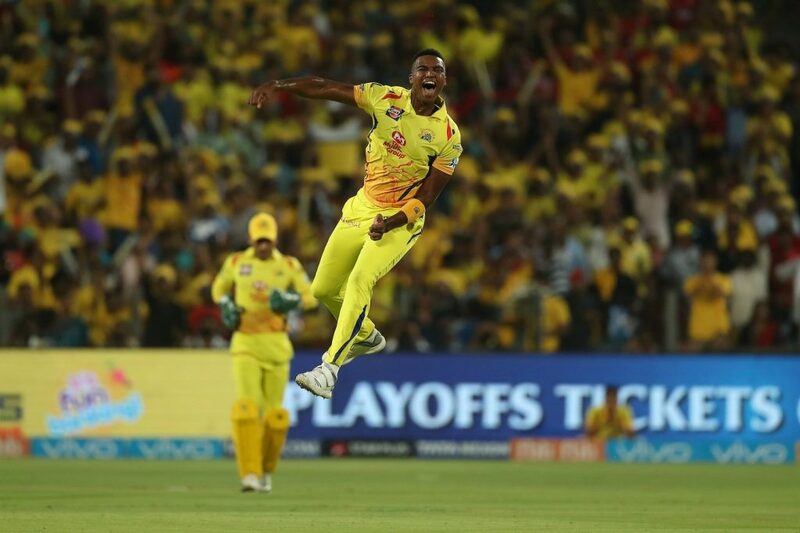 His best performance in the tournament came against Kings XI Punjab where he bowled a brilliant spell of 4-10 to restrict KXIP to 153 as CSK won the game by 5 wickets. CSK have not yet named any replacement for Ngidi. Another South Africa fast bowler, 25-year old Anrich Nortje has been ruled out of the upcoming season. Nortje was picked up by Kolkata Knight Riders for INR 2 million for what would have been his debut season in the tournament. 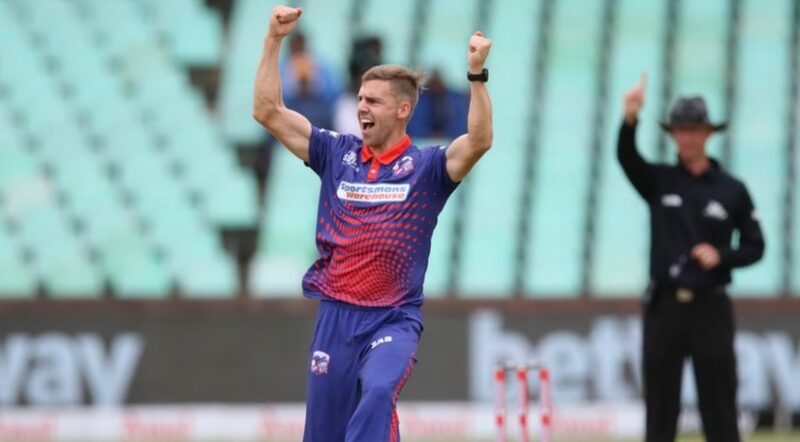 With Kamlesh Nagarkoti and Shivam Mavi already out of the tournament with injuries, Nortje becomes the third fast bowler for KKR to get ruled out. KKR had announced Kerala fast bowler Sandeep Warrier and Karnataka spinner K C Cariappa as replacements for Nagarkoti and Mavi respectively but have not yet announced any replacement for Nortje. Nortje recently made his debut in one-day internationals for South Africa and has picked eight wickets in four games against Sri Lanka. He is well known to bowl deliveries at 150 kmph consistently and played for Cape Town franchise in the Mzansi Super League. “Nortje sustained a right shoulder injury and will be sidelined for six weeks. Unfortunately this injury will rule him out of the upcoming IPL, but with the World Cup in sight, it is important for us to make sure all of the World Cup hopefuls will be fit for selection.” Dr. Moosajee added. Manchester United defender is far better than the recent ratings suggest.